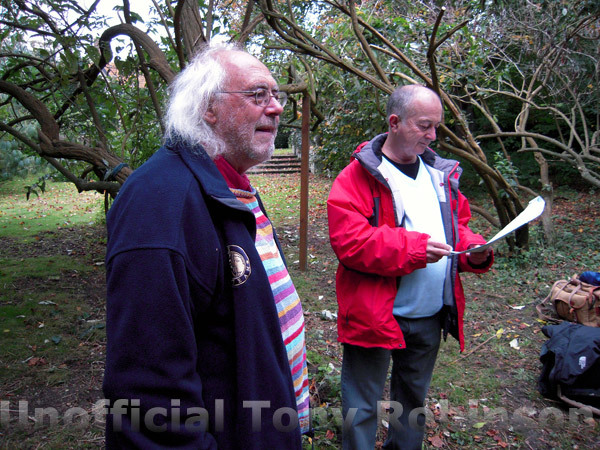 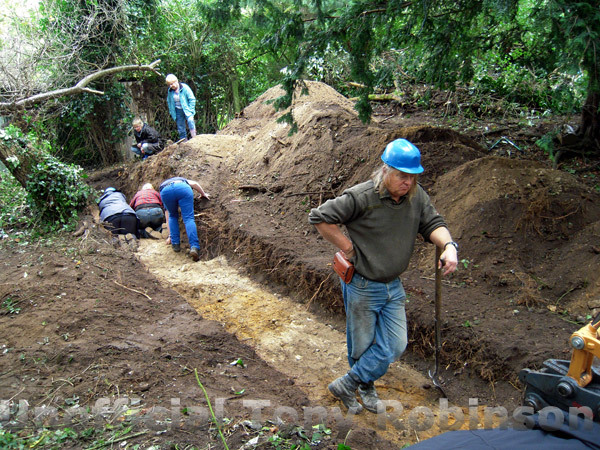 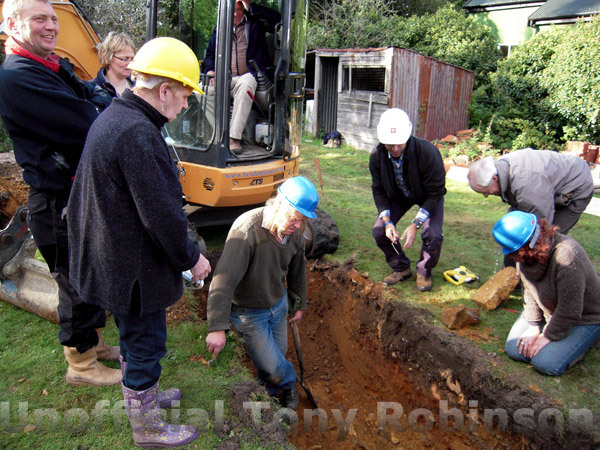 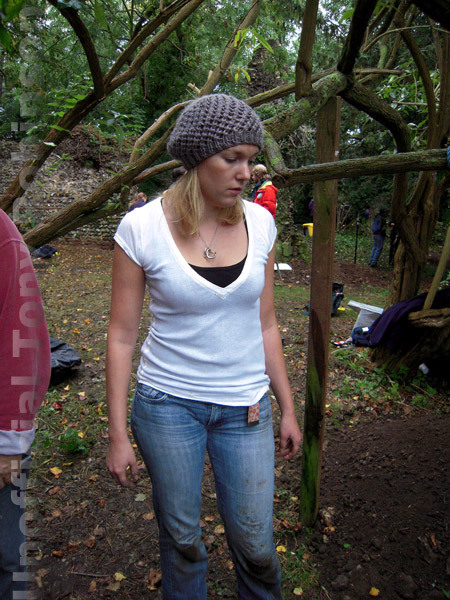 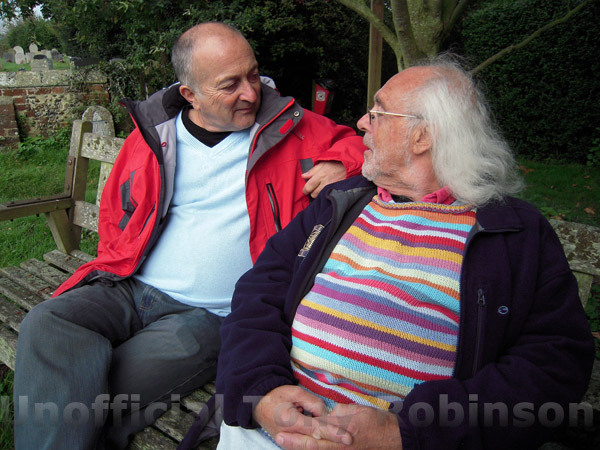 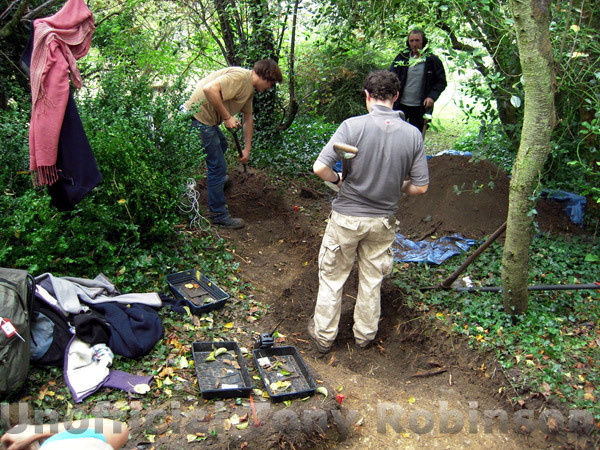 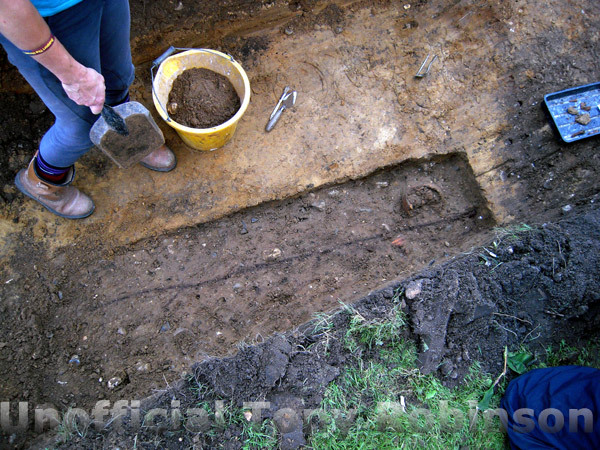 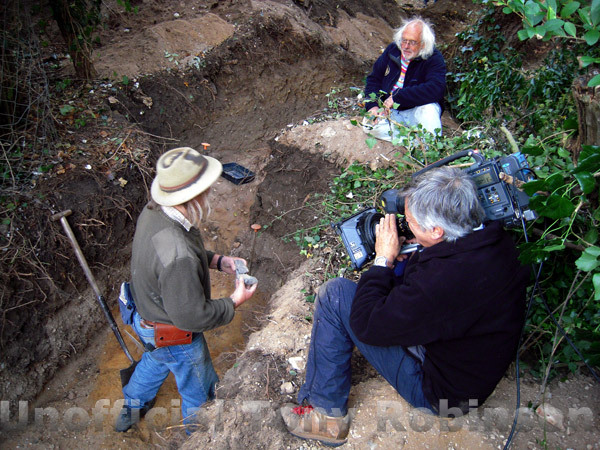 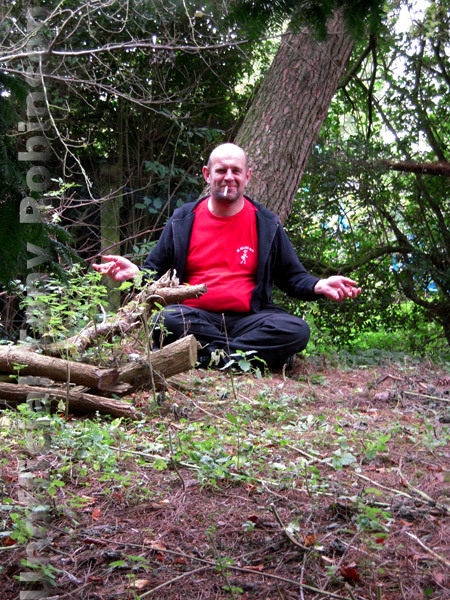 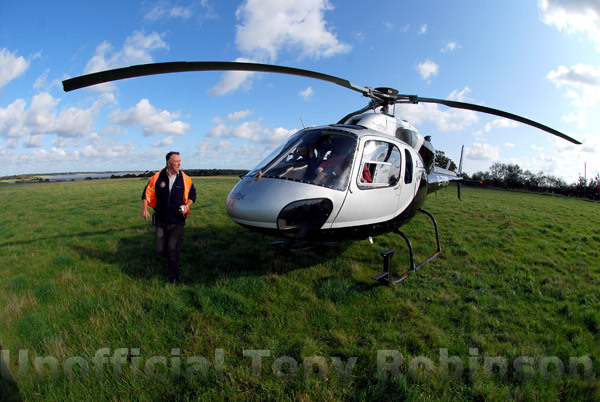 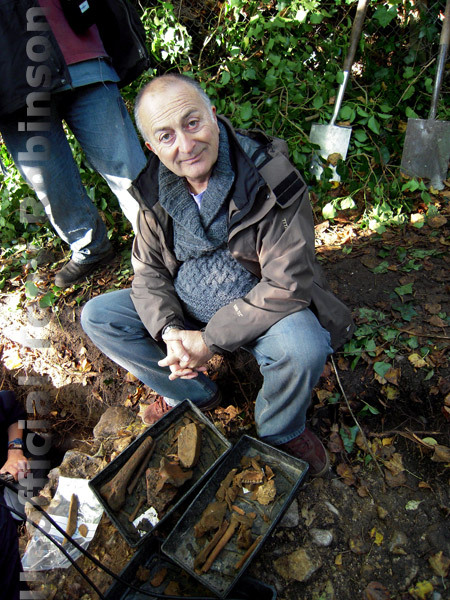 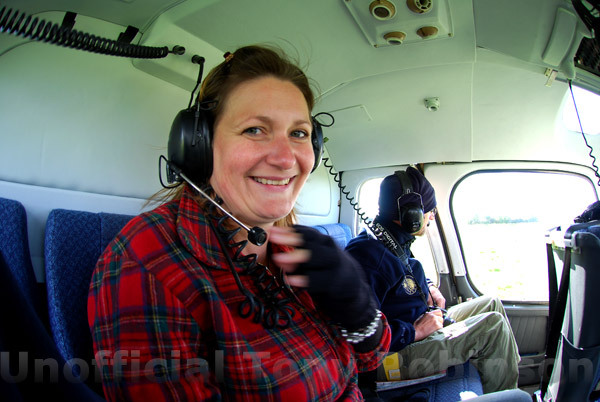 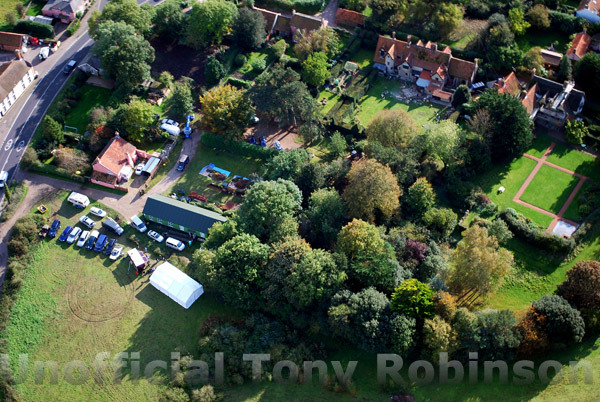 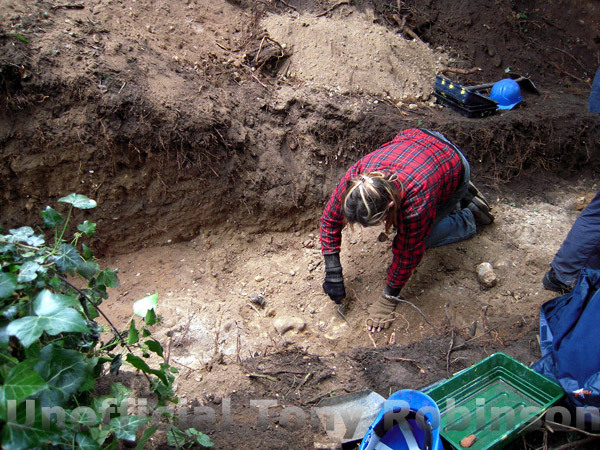 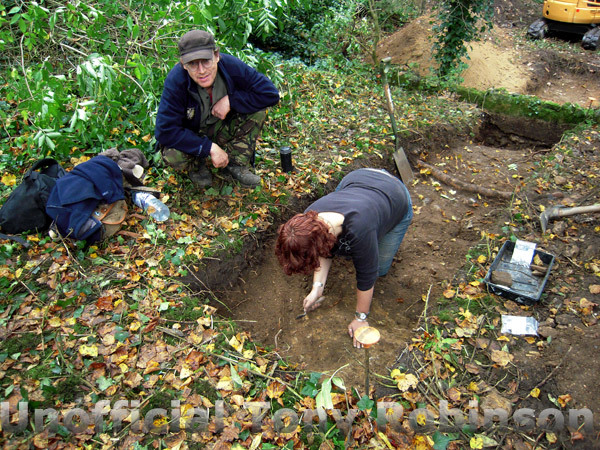 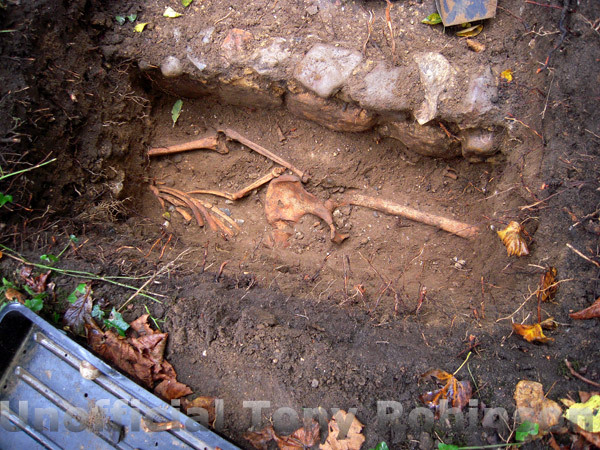 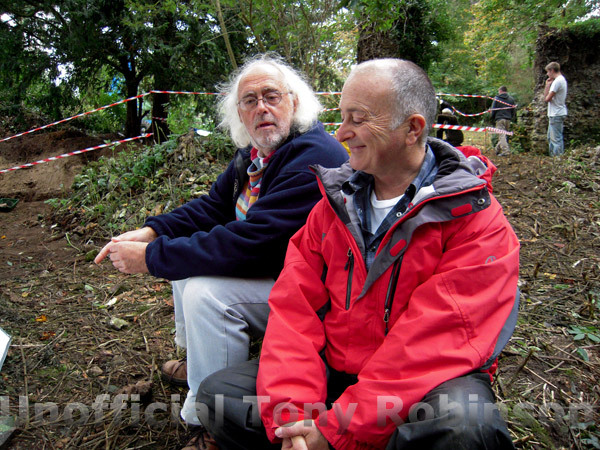 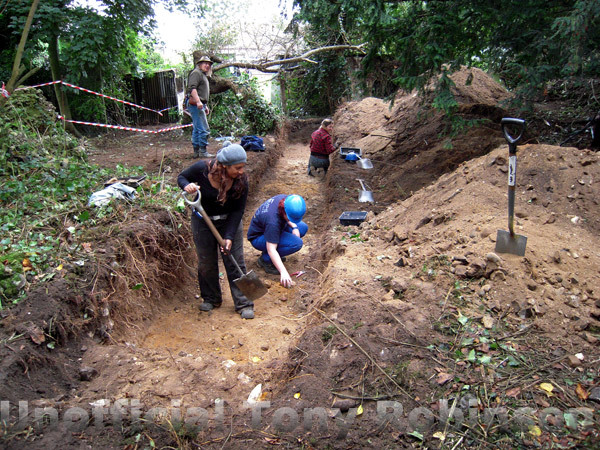 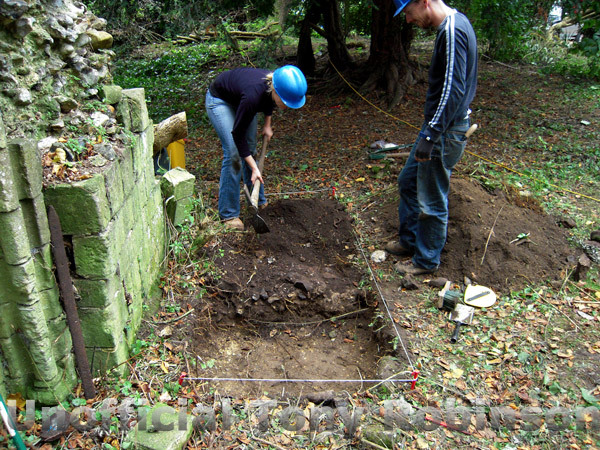 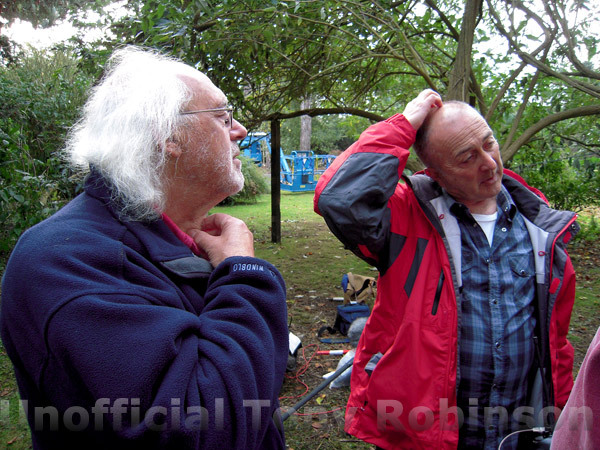 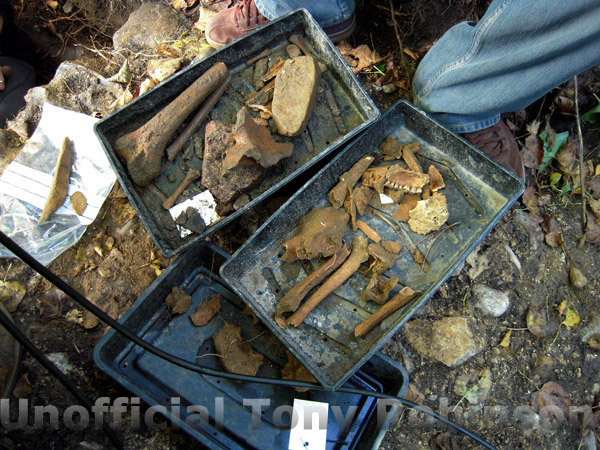 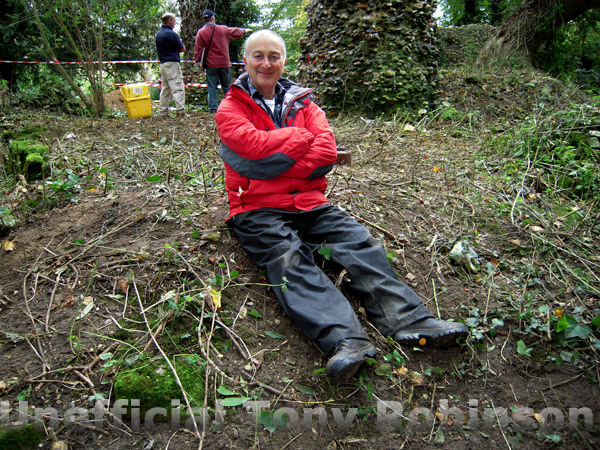 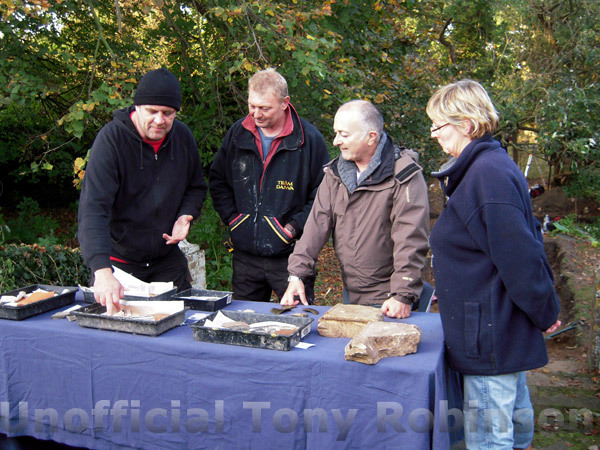 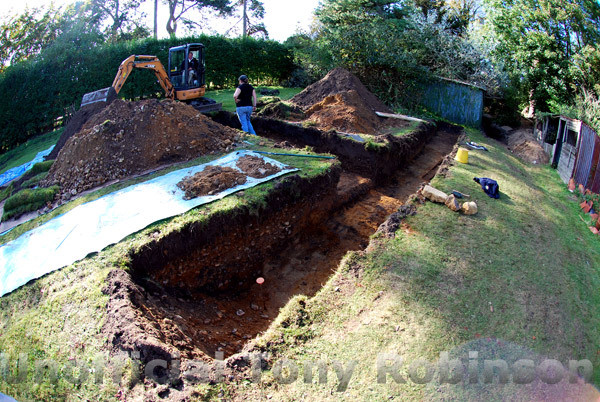 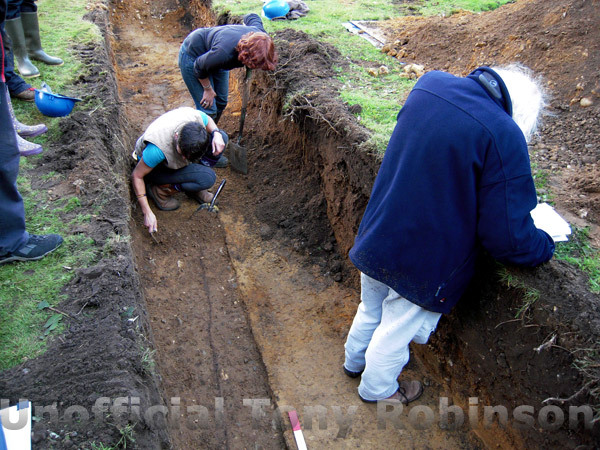 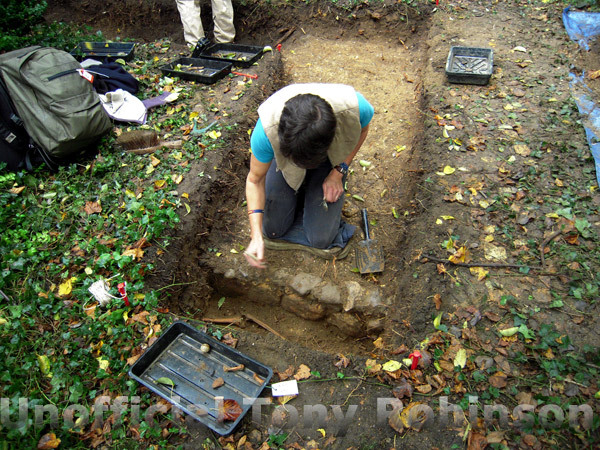 Time Team: Series 16, 2008 - Click on the links below for the different programmes. 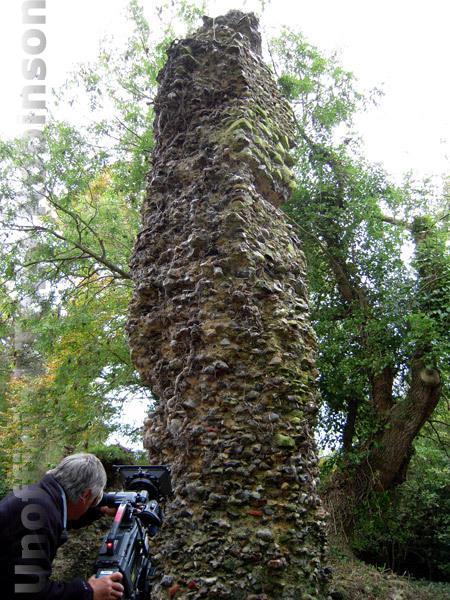 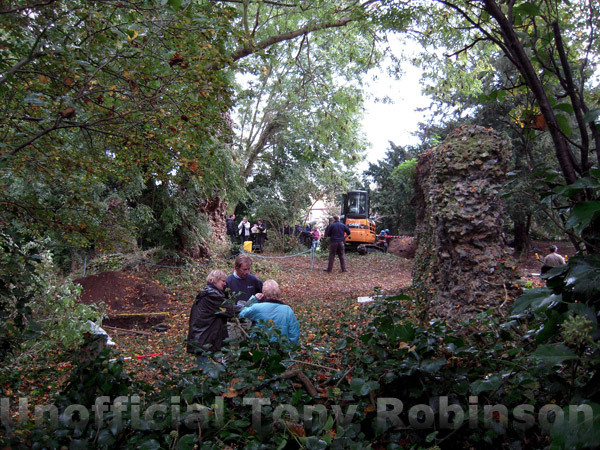 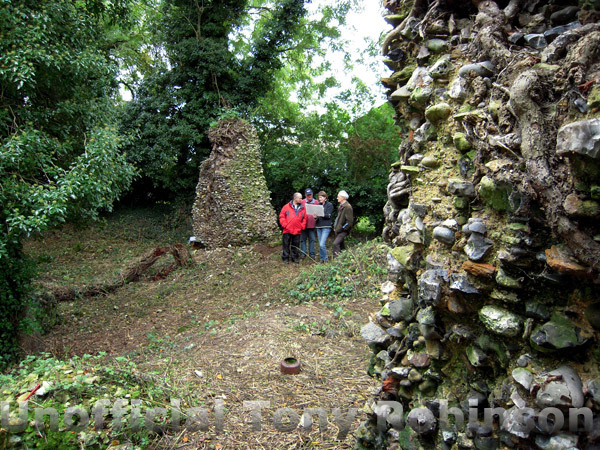 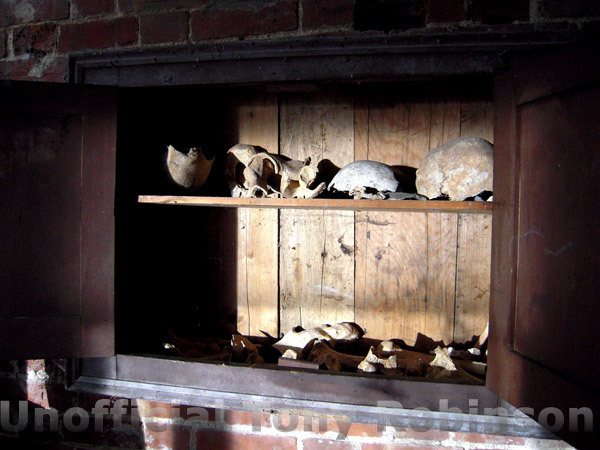 This week Tony and the Team try to unravel unravel the mysteries of Blythburgh priory. 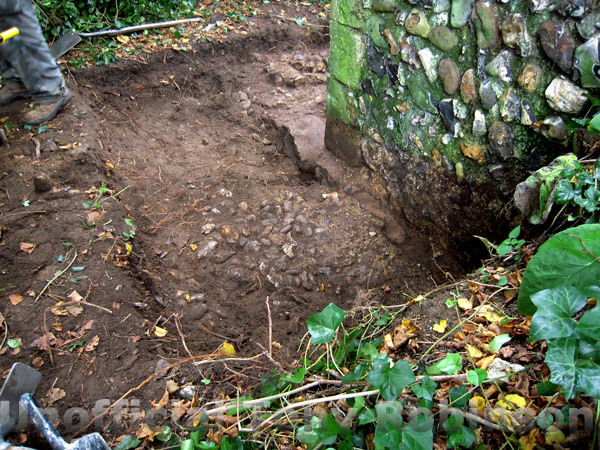 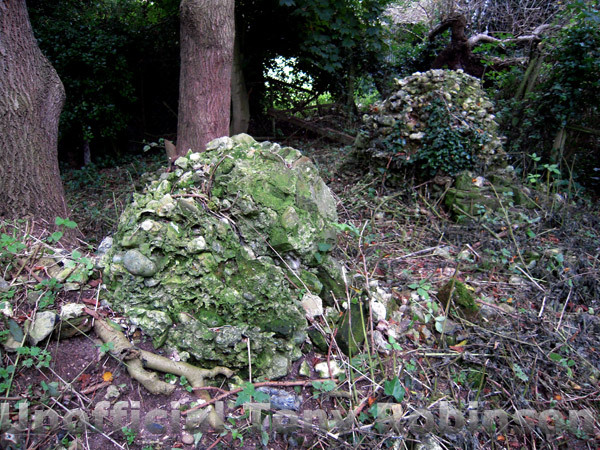 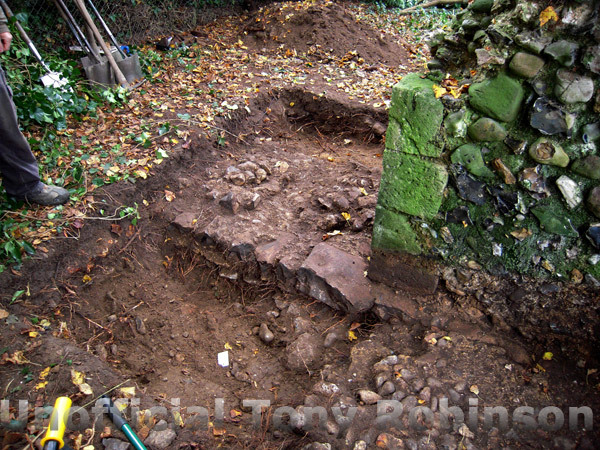 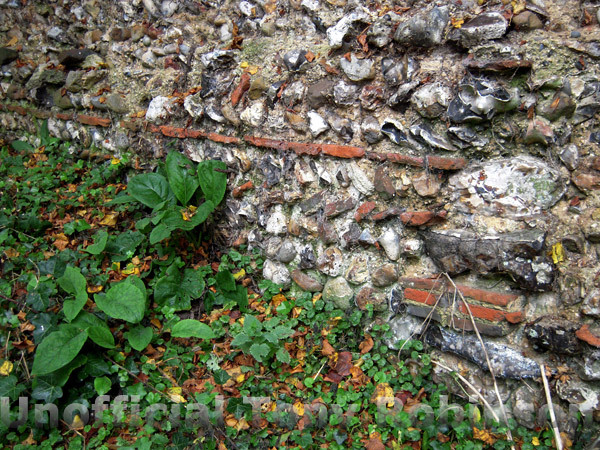 Although there were some ruins in the garden - a long wall, the remains of a decorated column and flint rubble, no previous excavation had been done here. 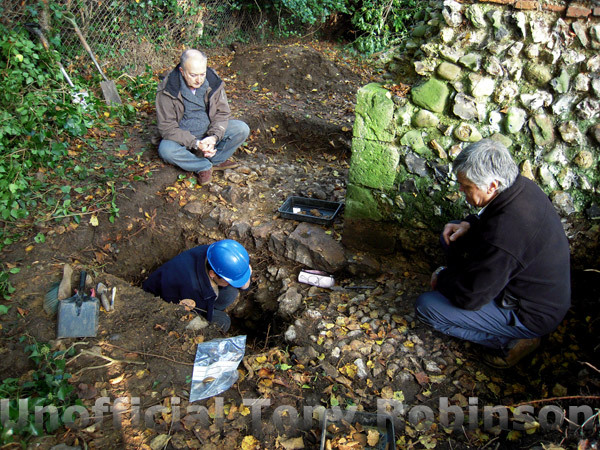 "We think we've found the church of the priory, but there would have also been a cloister and other buildings and part of our job is to find out where they would have been. 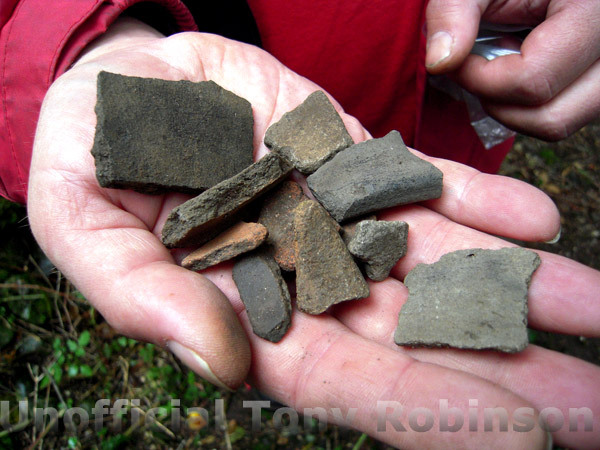 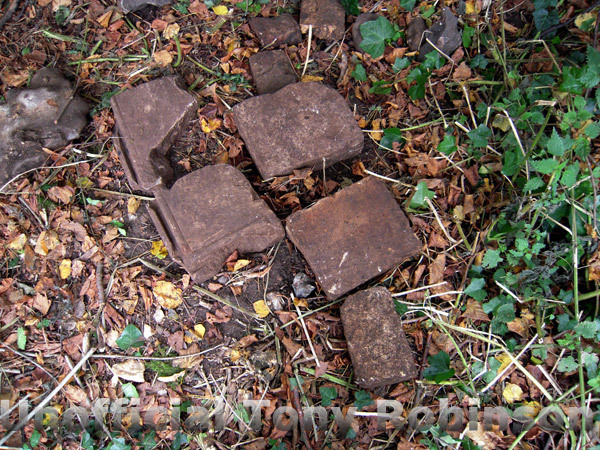 We've found some medieval floor tiles, but you have to remember that sites like these, once they'd fallen into disrepair, got recycled. 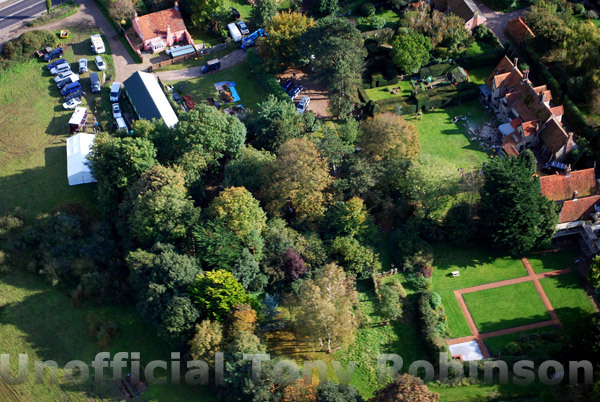 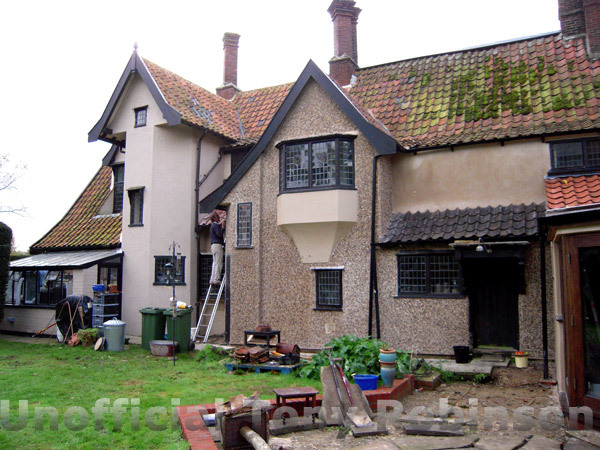 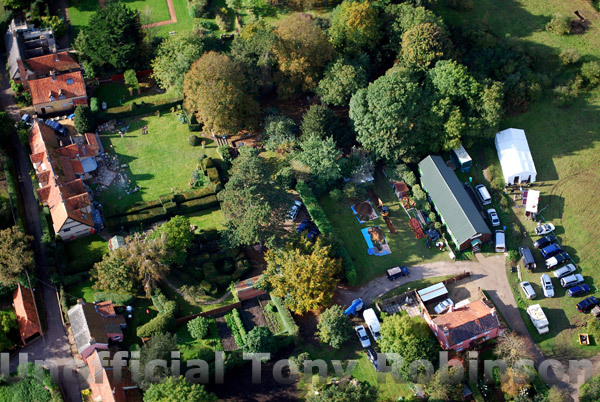 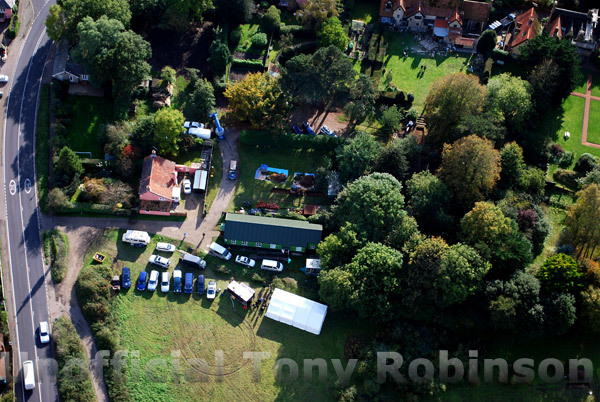 People pinched all the stuff and a lot of sites in Suffolk were robbed because once they go out of use, locals bring in a cart and take away everything they can." 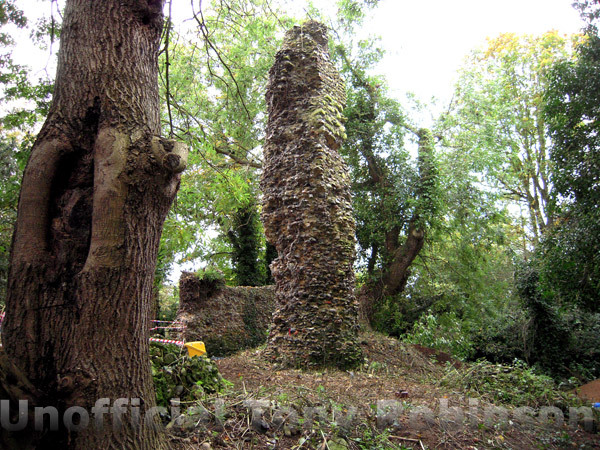 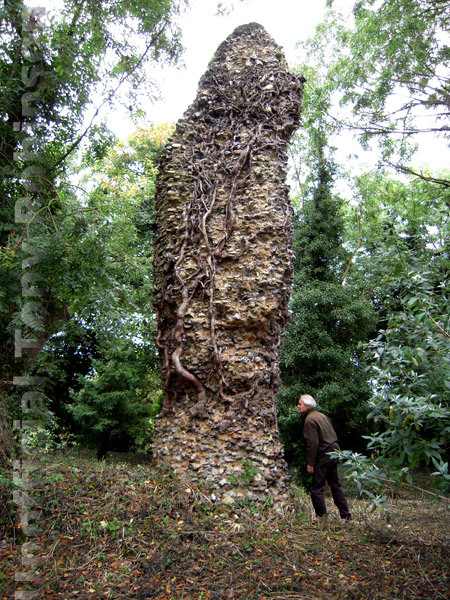 Tony said: "There are so many discreet corners of archaeology in this country, sometimes right next to a busy road, which are hiding fascinating ruins just like this one at Blythburgh." 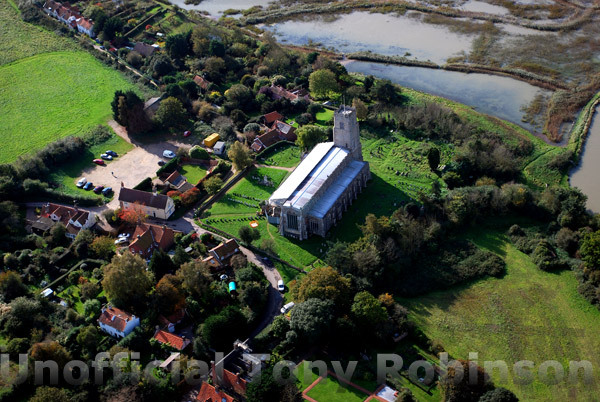 During the programme the Team discovered that the Priory of the Blessed Virgin Mary was established at Blythburgh by the Black or Austin Canons in about 1125. 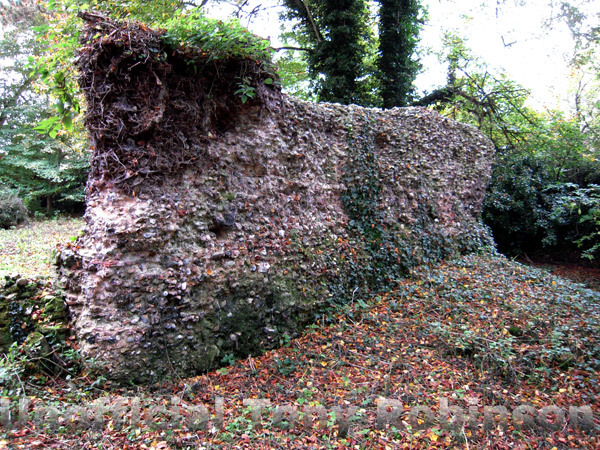 It became clear that the priory was much bigger than anticipated and had therefore been wealthy before the value of its property deteriorated following the ravages of the Black Death in 1349. 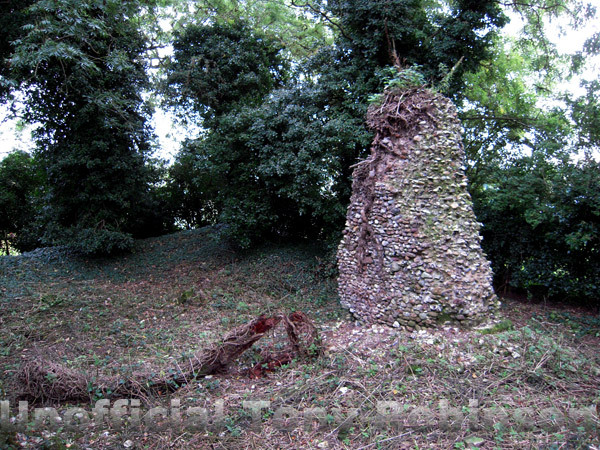 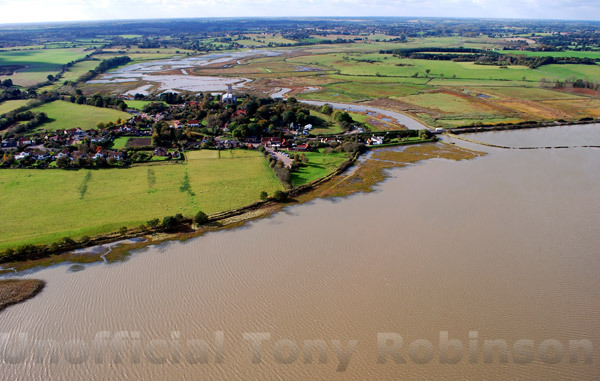 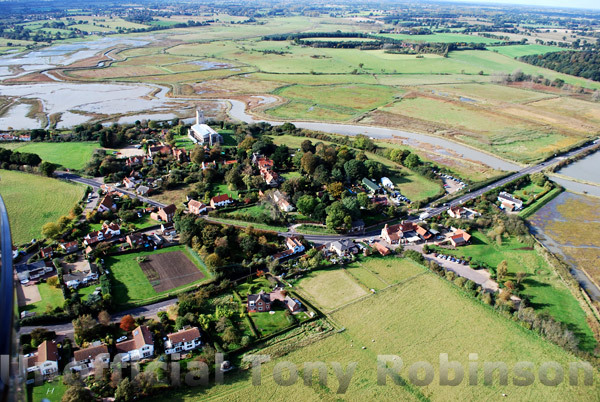 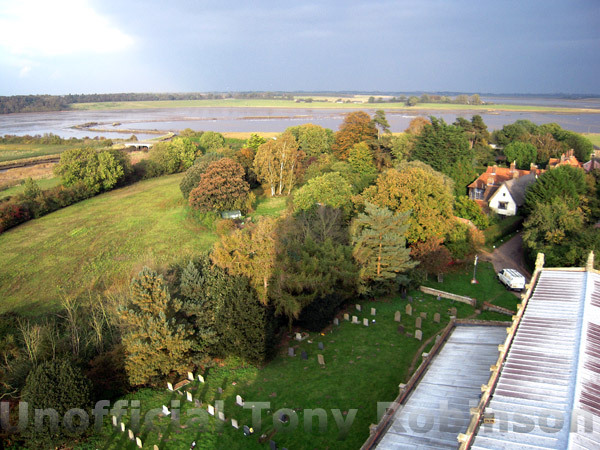 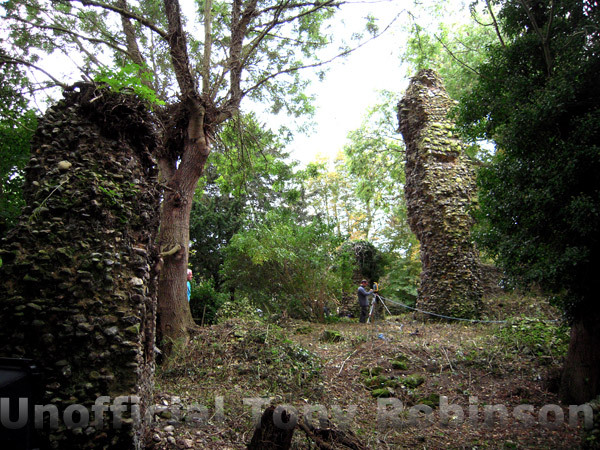 It also lost income due the erosion of its lands in Dunwich and elsewhere. 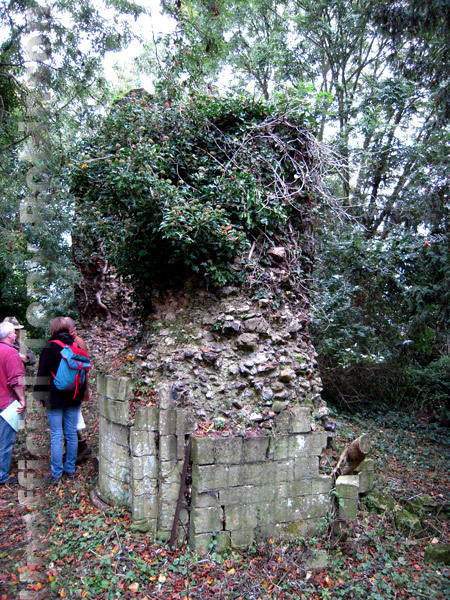 During the 15th century the number of canons living at the priory fell from seven to four due to this loss of income and by the 16th century it was in debt. 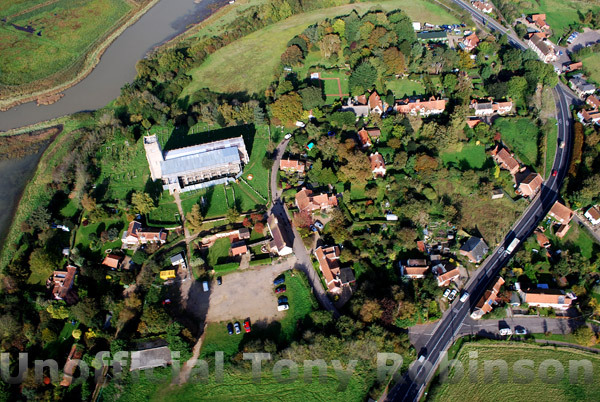 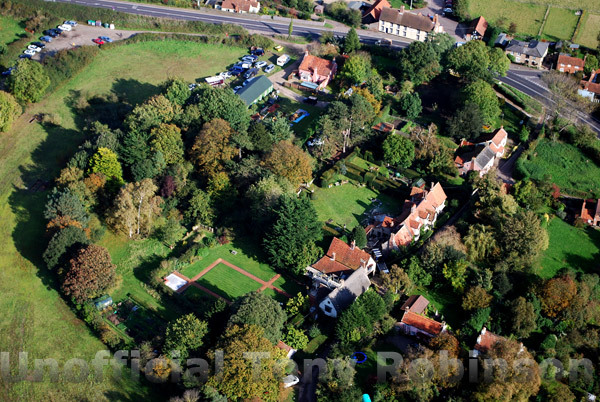 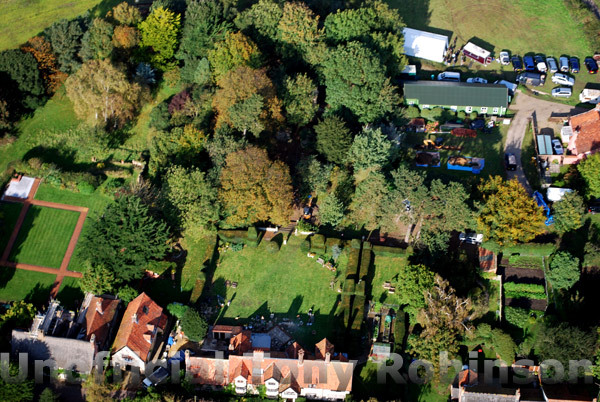 When it was dissolved and seized by Henry VIII on February 12, 1537, he took all the lead from its roofs and had it taken to Westhorpe to repair his manor house, before he granted the priory to Sir Arthur Hopton of Westwood Lodge in 1538. 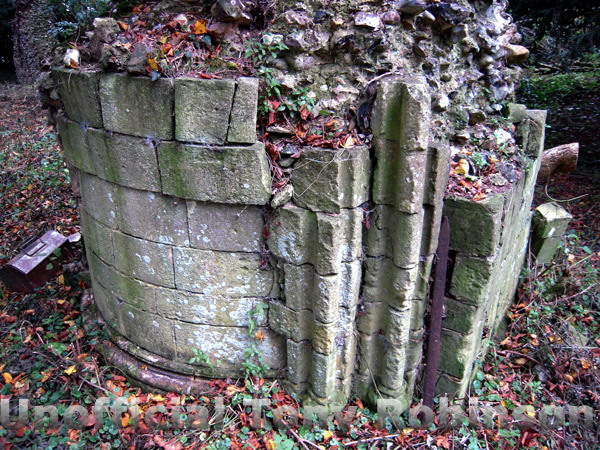 Following the dissolution the Prior was given a pension of £6, but the three remaining canons were turned out penniless. 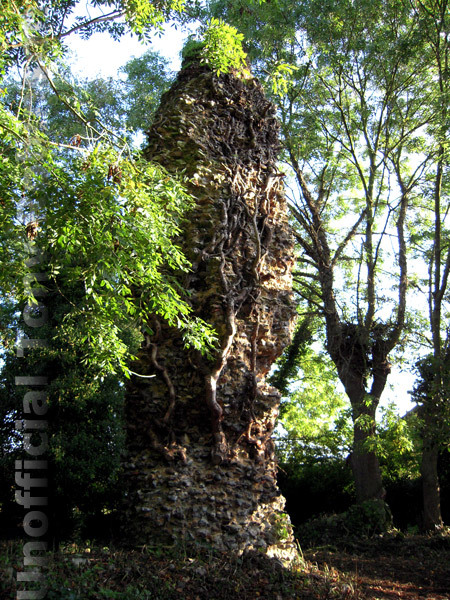 Click on an image to see a bigger picture. 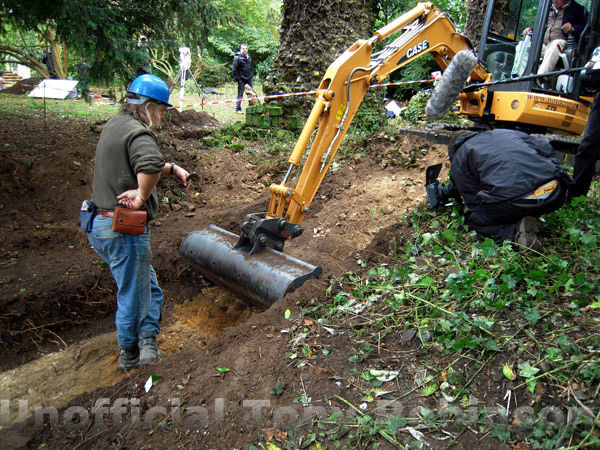 All images are copyright and not to be reproduced in any way without prior permission. 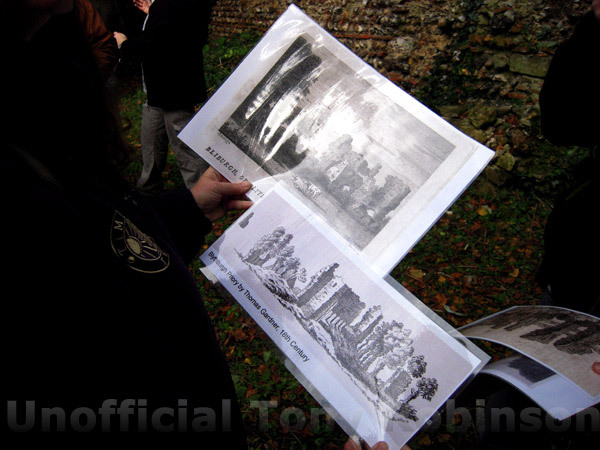 A black and white low resolution image will appear first followed by the higher resolution colour one as the file loads. 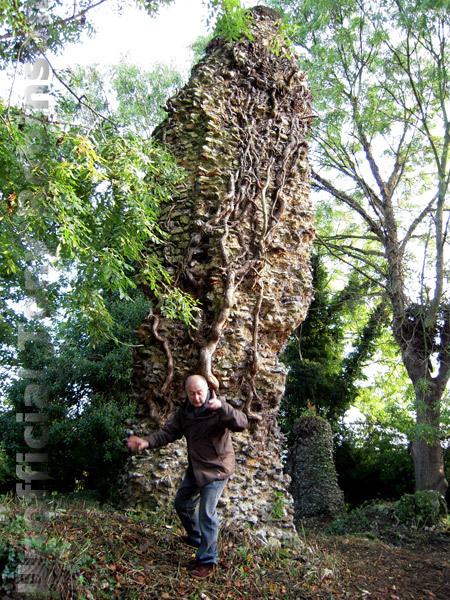 Click and drag in the image to look round 360 by 180 degrees.